If there is one concern hanging over the heads of people browsing the Internet, it’s how to protect their privacy. Before you can even look at how to go about protecting privacy, though, you have to figure out who’s responsible for doing so. Because of all the information we divulge on the World Wide Web, it becomes more and more important to protect it. Not only are we asked for user names and passwords for the websites we “join,” but sometimes we’re also asked for phone numbers, physical addresses, and such things as social security numbers. Of course there’s also the matter of sharing your banking information to do banking online or purchase items and services online. The obvious question is who is going to protect all that if you don’t? There can be millions and billions of people on some sites. We need to make sure none of those people have access to the information we share. Is it your responsibility to protect your information or is it that of the website you’re visiting? Is it your ISP’s responsibility? 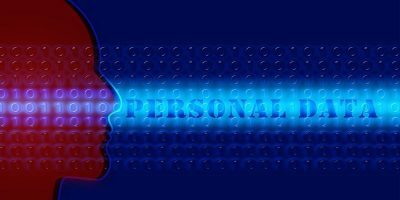 Just who do you feel should take on this task of protecting privacy? Vote below in the poll and let us know your thoughts. 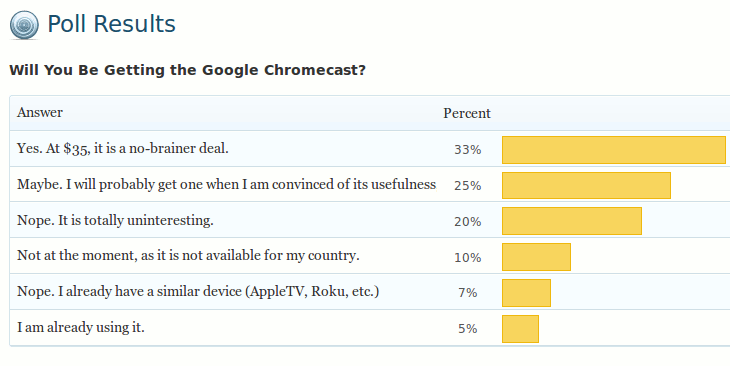 It seems like quite a few of you are interested in the new Google Chromecast. A third of the responders report they will be buying this new device because they can’t pass up the $35 price tag. A quarter are realizing the inevitable, that as long as the Chromecast does what it’s supposed to, they’ll be getting one. Thirty seven percent, however, have no interest, either because they have something similar, it’s not available to them, or it just doesn’t seem interesting. A lucky five percent already have a Google Chromecast. Everyone must contribute to ensuring the privacy of everyone else. 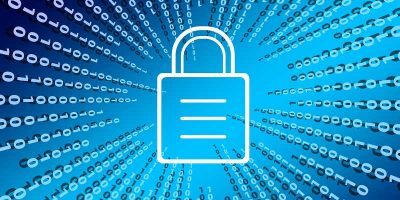 Cloud providers should have zero-knowledge storage architecture with industry standard encryption to ensure that they cannot access or be compelled to turn over user data. Make all connections SSL, and overhaul the certificate authority system we have now. 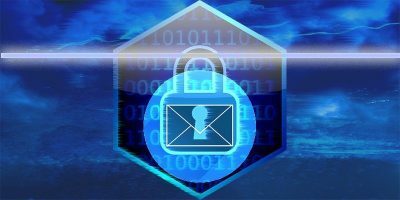 All email and messaging ought to be encrypted and have perfect forward secrecy. Email headers should leak very little metadata. 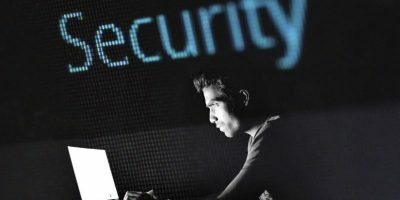 On the ISP side, they should offer zero-knowledge VPN-like connections using robust OpenVPN security. They should not keep any logs or at the least scrub logs after each billing cycle. And all users must take it upon themselves not to trust the security of cloud providers or ISPs. 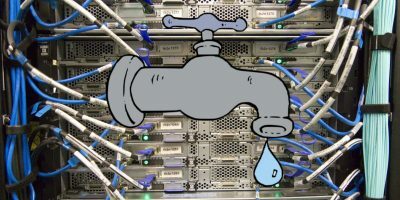 We should all use browsers that do not leak too much system information, must connect securely, and is updated as soon as there are actively exploited threats. Let’s all use crypto on our hard drives, USB thumbsticks, and use PGP/SMIME on our emails. I am not an advocate of open source, but since the revelation that MS and Apple are in cahoots with the NSA, I think we should migrate to alternative OSes like Linux or BSD. Security must be layered and not be left to just one link in the chain. However, there is no privacy and there will be even less privacy in the future. 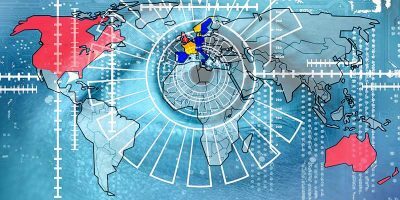 Unfortunately the Internet is an almost perfect tool for gathering information on all of us, and ever entity with access to the ‘Net wants ALL the information on ALL of us. Knowldge is power. Just as a bell cannot be unrung, so privacy cannot be restored. The information exists in too many databases.